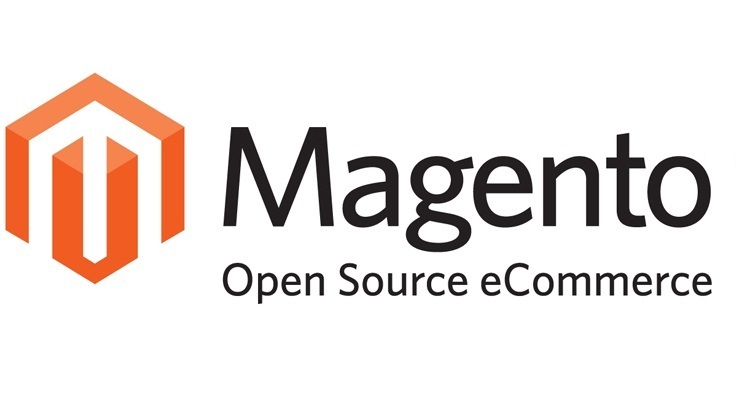 Magento is an open-source and event driven application. It is also an object-oriented PHP framework which is used to develop modern and dynamic web application. The design pattern of Magento is well structured and refactoring. It keeps details of observer and notifies automatically if any state changes. We don’t need to rewrite the core functionality for developing any Magento application. We can do customization without touching the core code by a methodology called Event-Observer method. Since it is not belong to core code, we can easily upgrade it later. At present, Magento is a hot cake and typically famous platform for e-commerce development because of its improved design, reliability, extra flexibility and minor cost. With single administrator you can manage multiple websites. It also has fully control design template, easy 3rd party integration, multiple language support. It has also other features such as SEO support, catalog management, mobile e-commerce, customer management etc. For these reasons, Magento is a very obvious choice of many software developers. Our team of skilled developers has expertise in Magento web application which perfectly meets your business requirements. Our expert team will explain you how to customize and maximize the efficiency of your e-commerce website. We at Ask Online Solutions Pvt. Ltd can proficiently design and develop your e-commerce website to dynamic web. E-learning is well-organized and task relevant web based learning process which has changed the pattern of learning dynamically. It needs worldwide web architecture to enable the better potential of course-plotting through cyberspace; therefore e- learning is a broad synonym of media learning and computer based learning. Basically E- learning is an educational approach which is used as technological medium of which supports all subjects and to manage the education. E-leaning’s architecture is based on PHP programming. 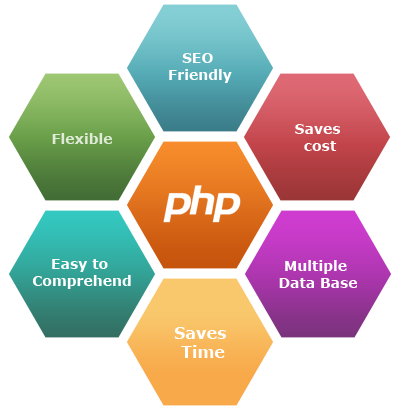 So that Ask Online Solutions provide effective PHP e-learning system Development at reasonable rates. Moodle is a management system which manages the course and it includes sound effect. And it helps to the educators to form well-organized learning communities. On other hand dokeos helps in rapid learning by which educators can get accurate report and also can arrange video conferencing between students and lecturers. As well as clarolin helps to create well-organized online course for learners. Ask Online Solutions are offering well-organized PHP e-learning system development at affordable rates with best learning benefits.